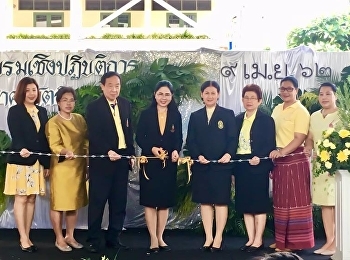 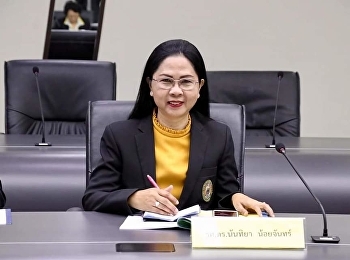 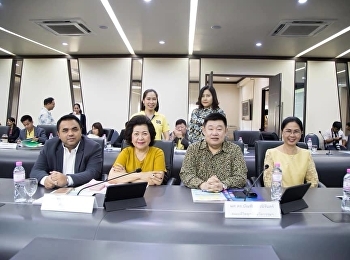 April 9, 2019, Associate Professor Dr. Nantiya Noichun attended the Suan Sunandha Rajabhat University Executive Committee Meeting No. 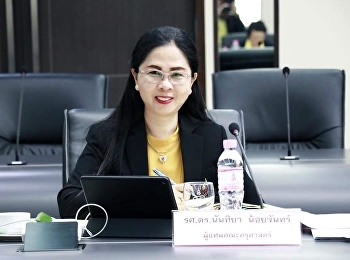 4/2562 at the University Council Room 31, 5th Floor, Suan Sunandha Rajabhat University. 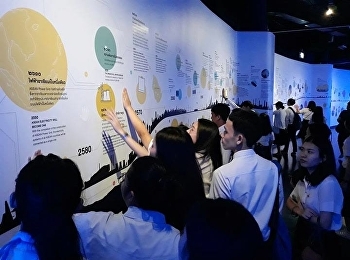 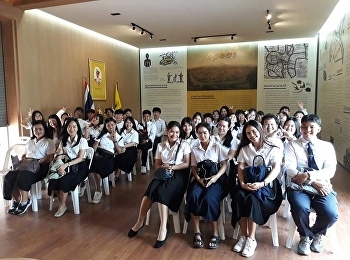 March 27, 2019, 4th year students in the field of Social Studies, Faculty of Education, Suan Sunandha Rajabhat University, attended 37 social studies organizations (CSR) at Toyota Muang Green Toyota Green Town, Phra Nakhon Si Ayutthaya Province. 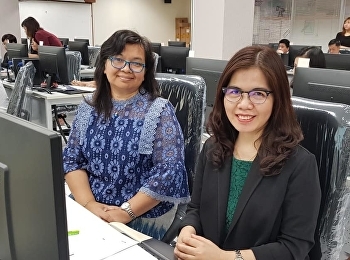 March 27, 2019 The Faculty of Education organized a training project for ssru academic serach for faculty of Faculty of Education at the Bureau of Science Service and Information Technology Building 31. 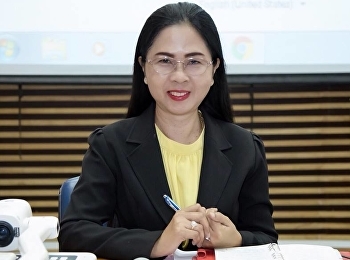 25 March 2019, Associate Professor Dr. Nantiya Noichan chairs the Faculty of Education Faculty Meeting 1/2562 at the conference room 1137, Faculty of Education, Suan Sunandha Rajabhat University.